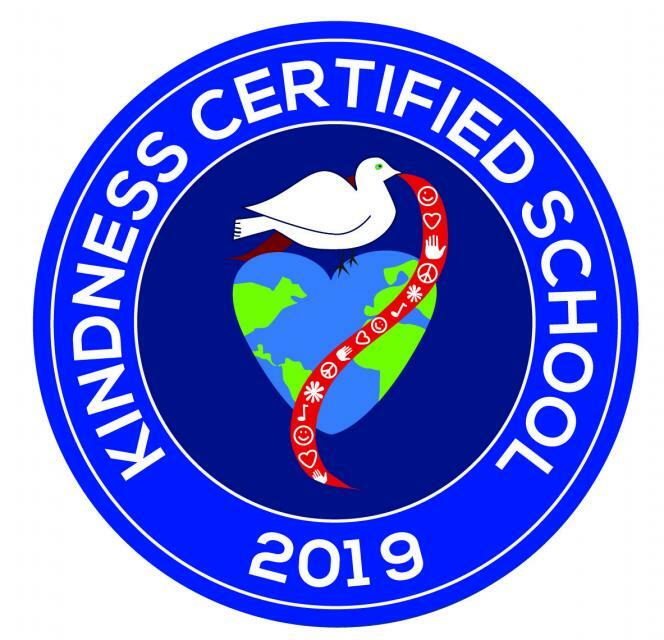 Cirby Elementary participated in Kindness Week 1/28/19-2/1/19 and received the Kindness Certified School Seal! 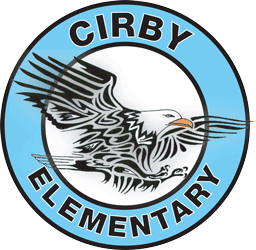 Great job Cirby Eagles for remembering to always be kind! Review the newsletters to see what has been happening and what is coming up here at school. There are also some other informational notices to check out. Review over the Behavior Matrix with your students to remind them of Cirby School expectations. Our newsletters will only be available on our website.